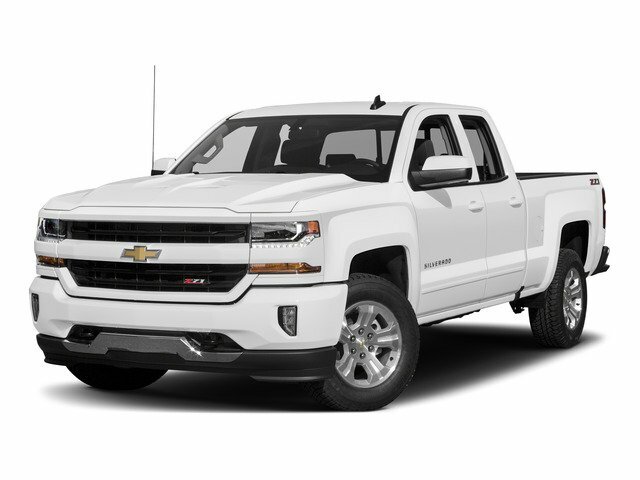 Check out the low miles on this clean Silverado LT. It's equipped with power windows, power locks, cruise control, bluetooth, and XM. Come see it today. Lots of folks in Barnesville count on the high-quality vehicles and services found at Volume Chevrolet, and we look forward to living up to our reputation every day. Stop in and see us today, or contact our staff with any questions!